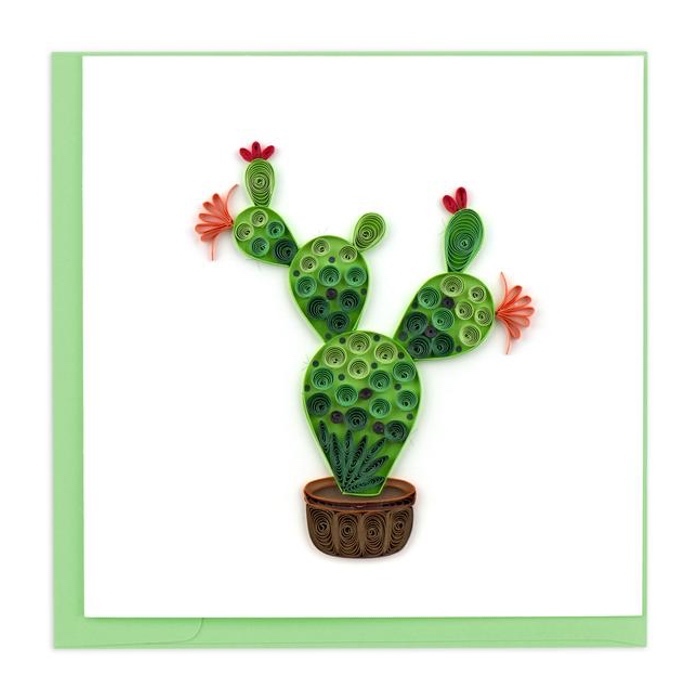 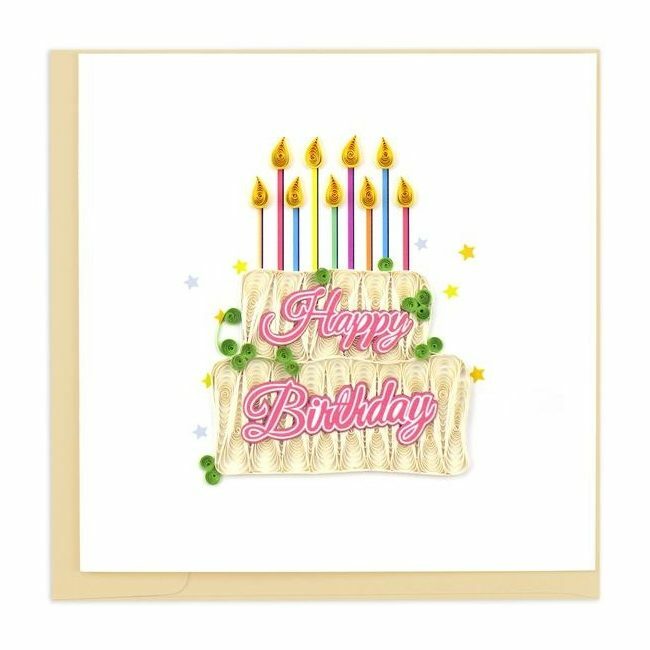 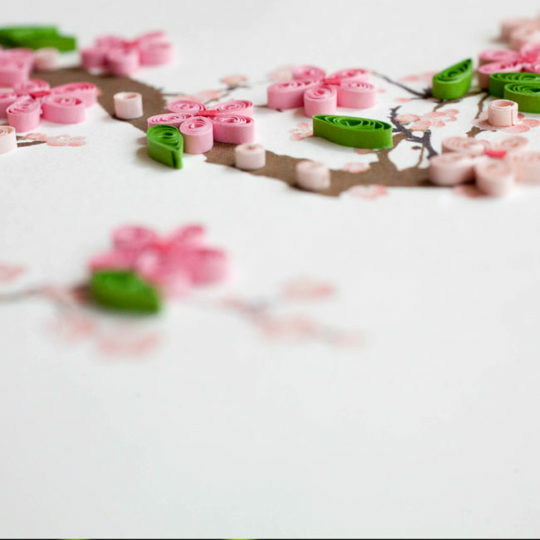 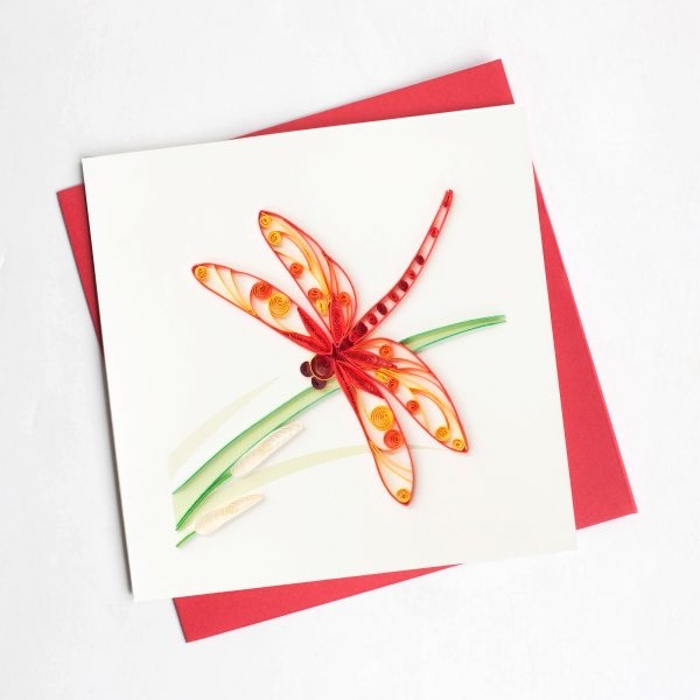 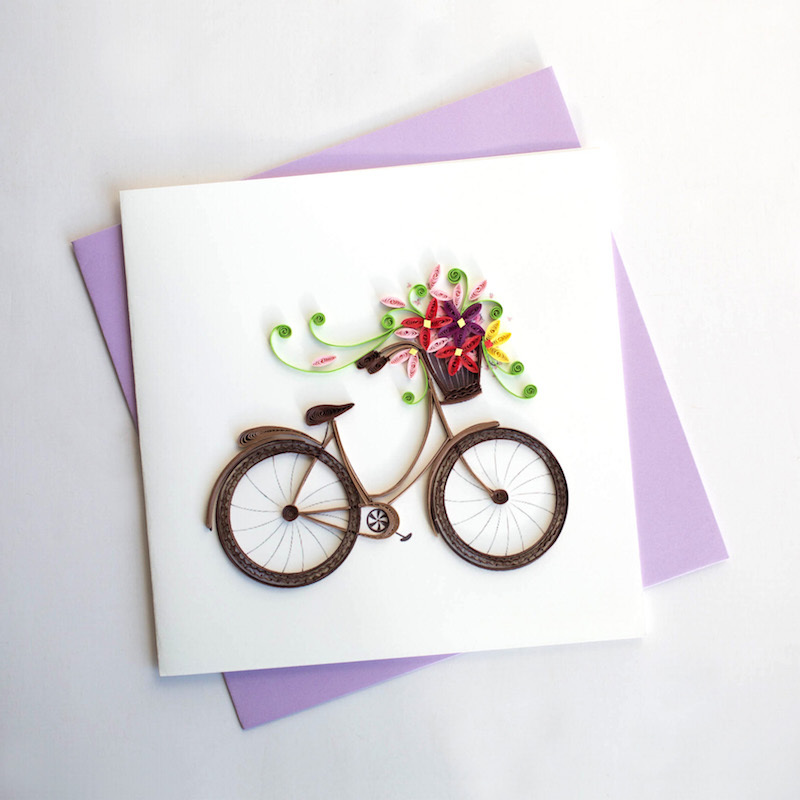 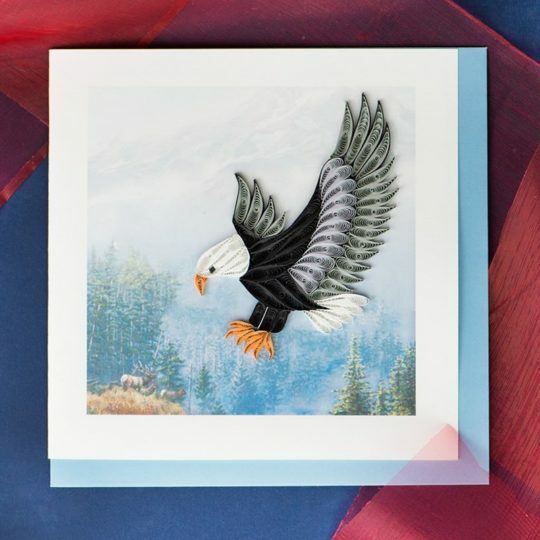 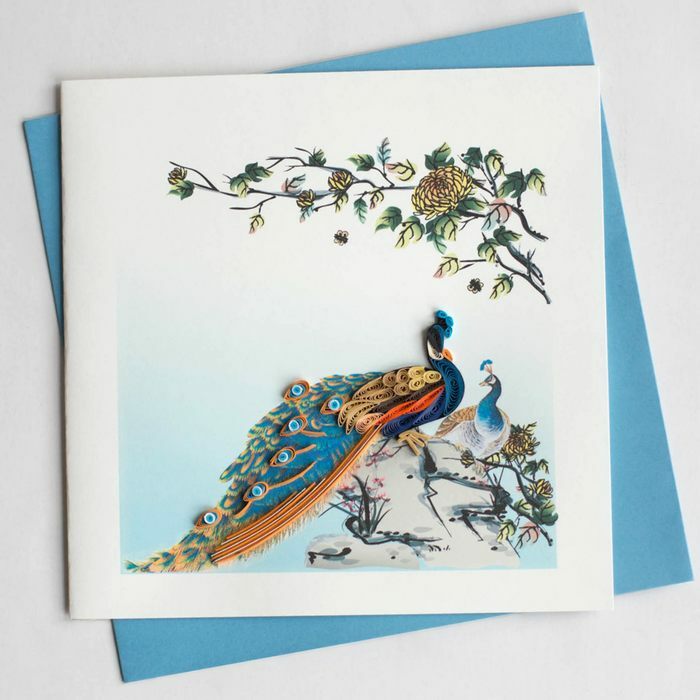 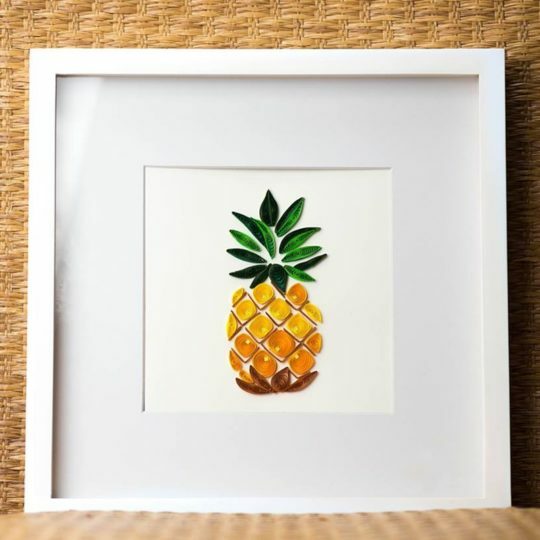 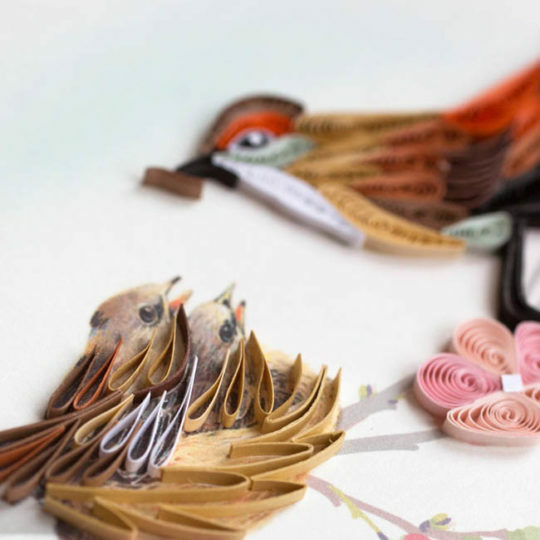 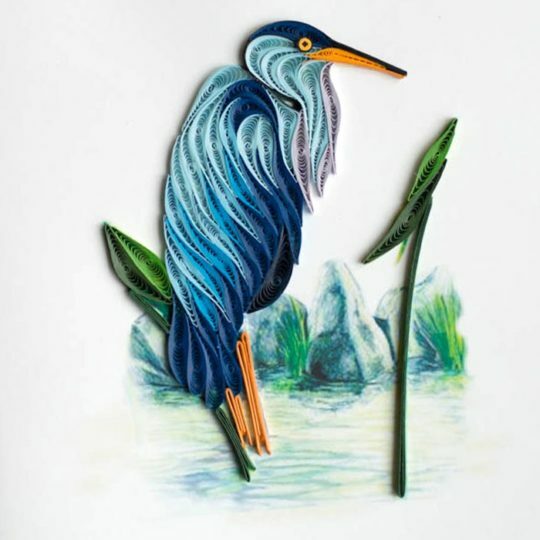 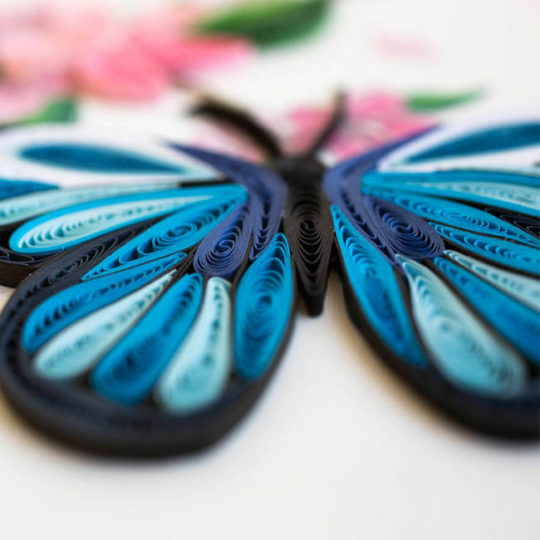 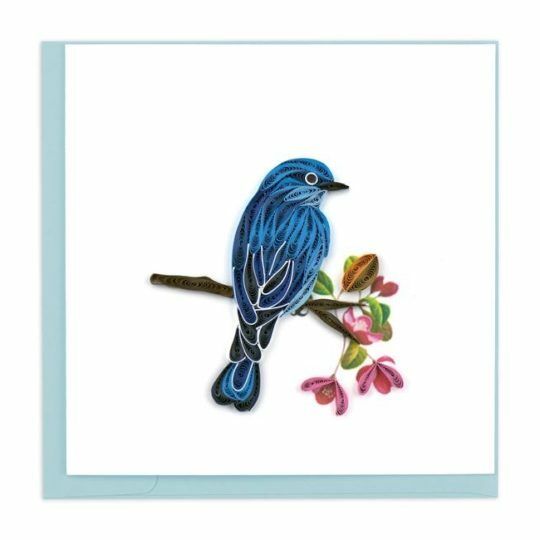 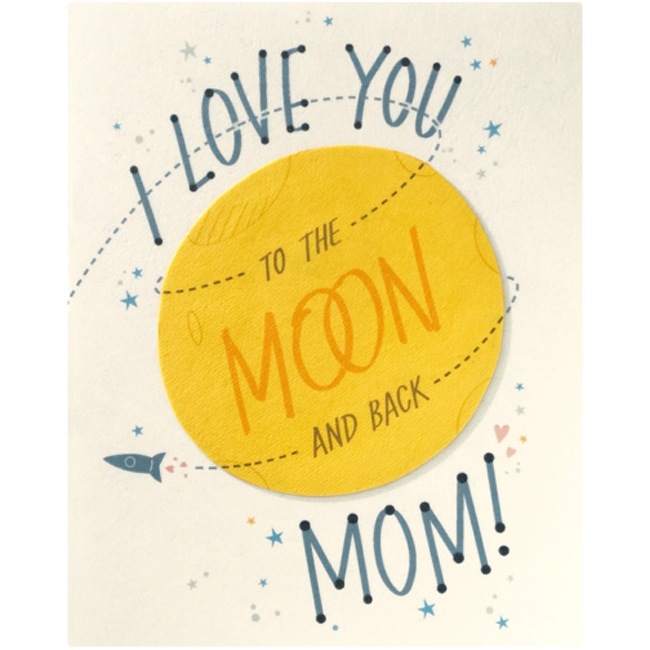 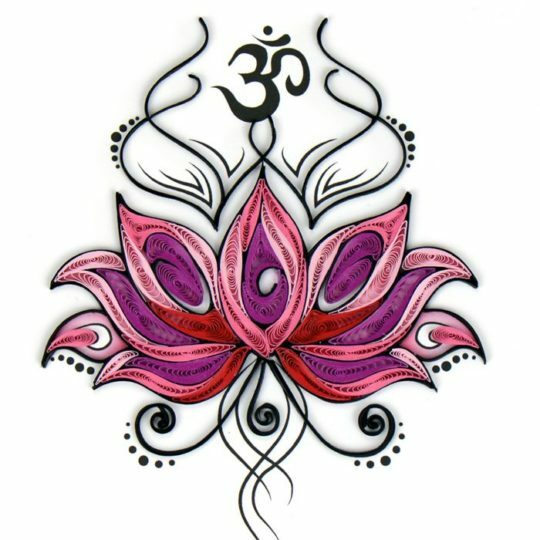 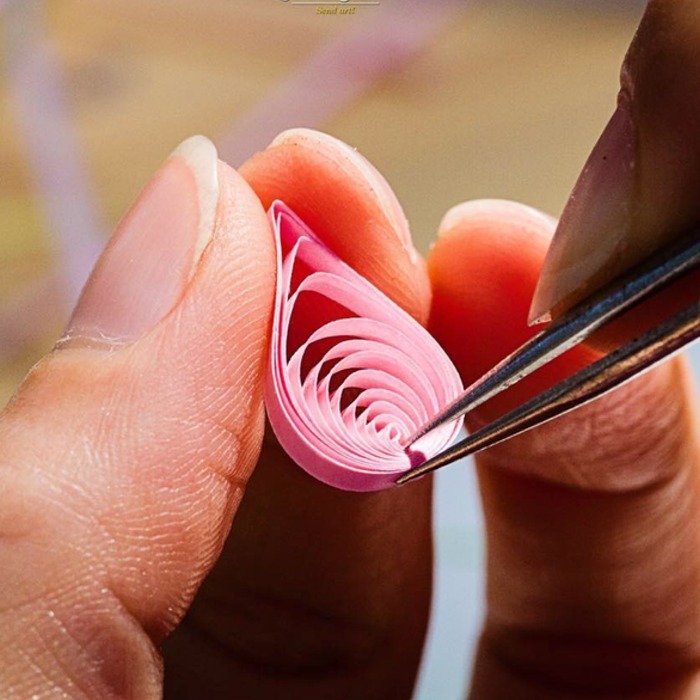 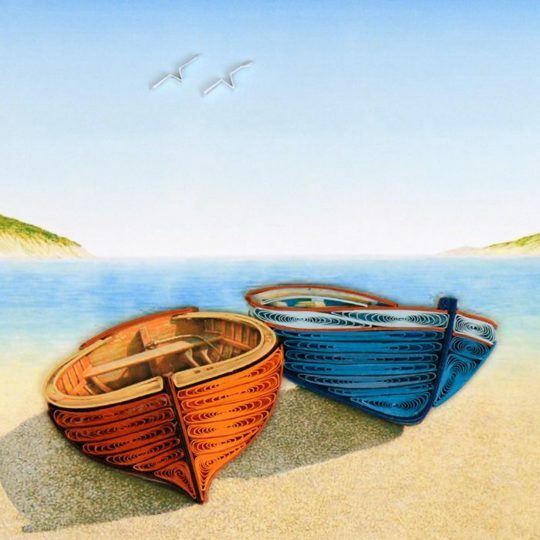 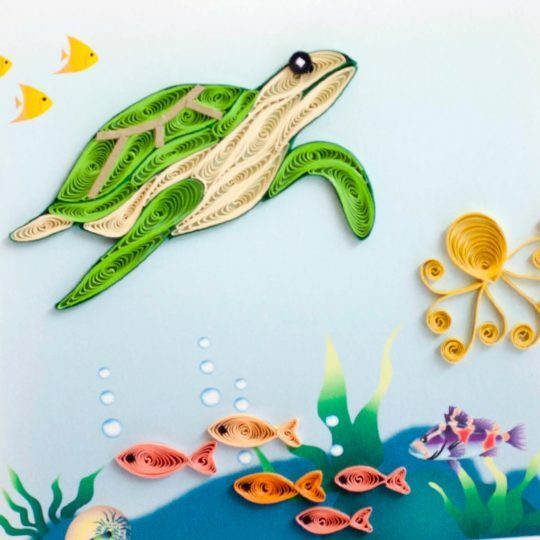 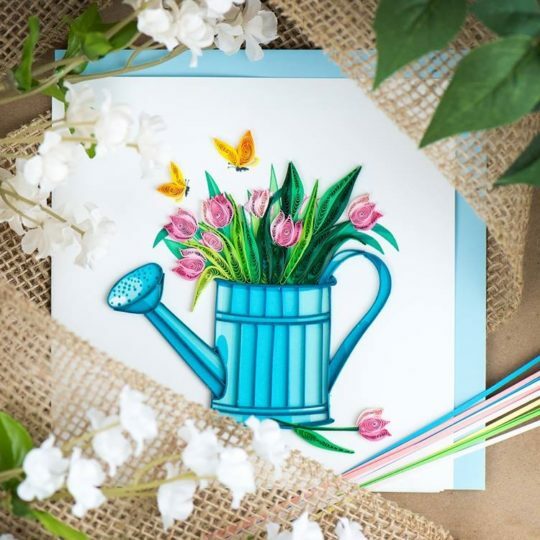 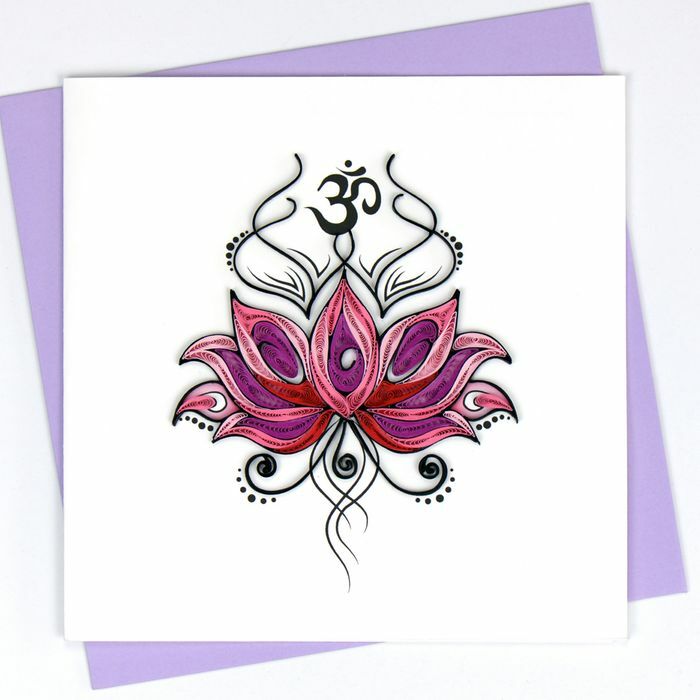 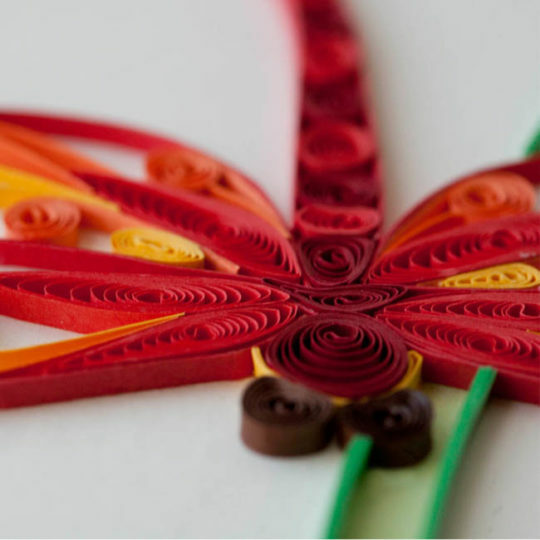 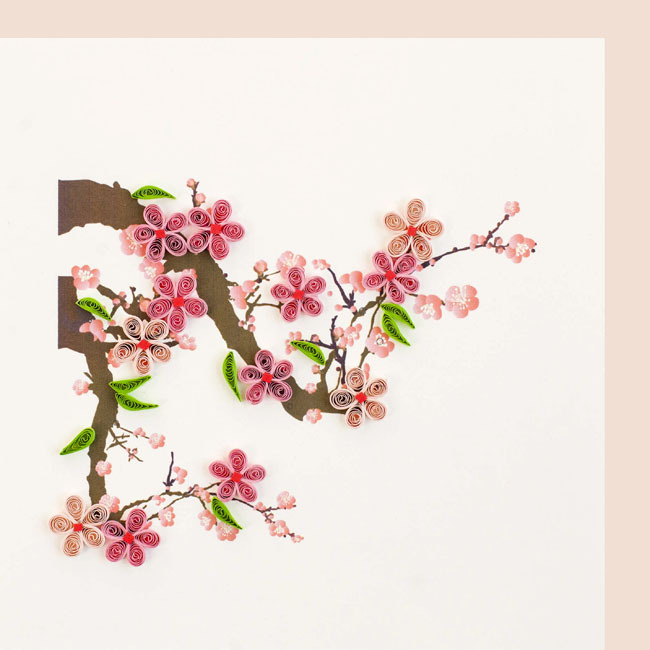 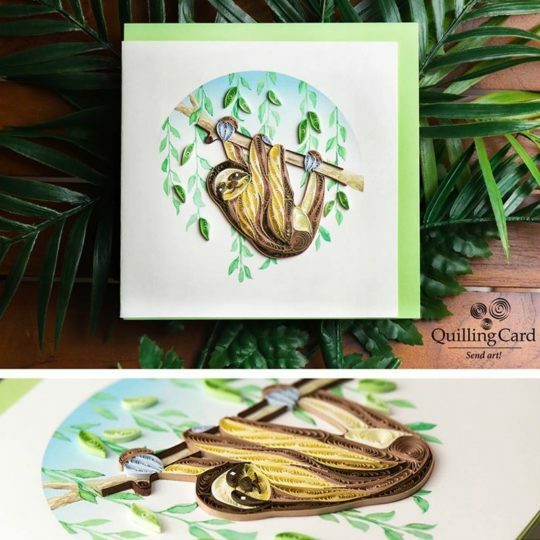 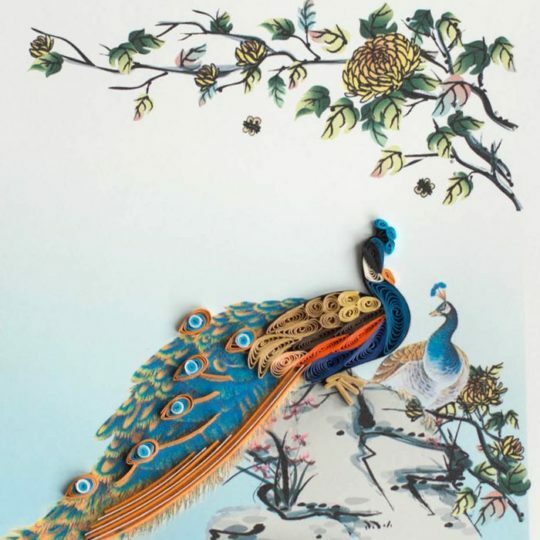 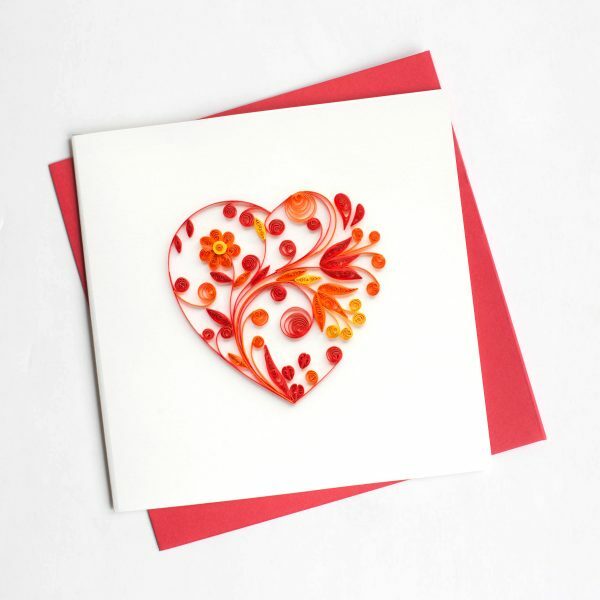 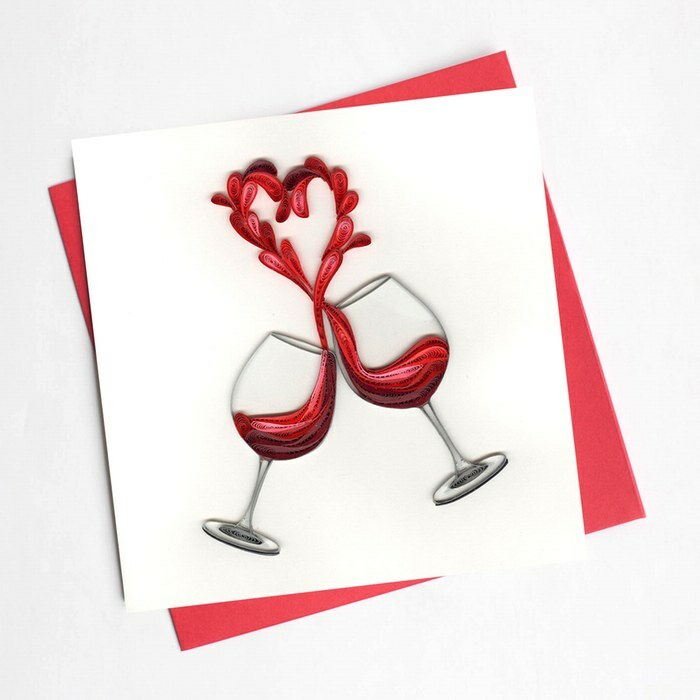 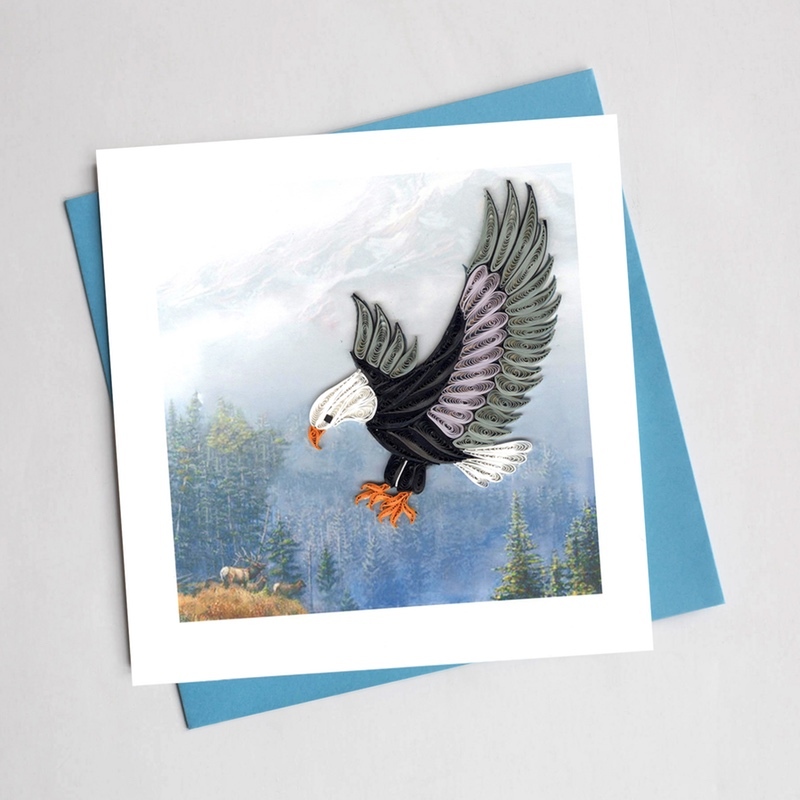 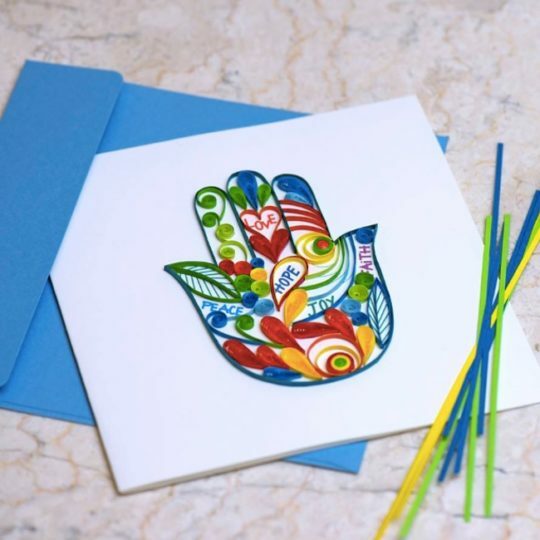 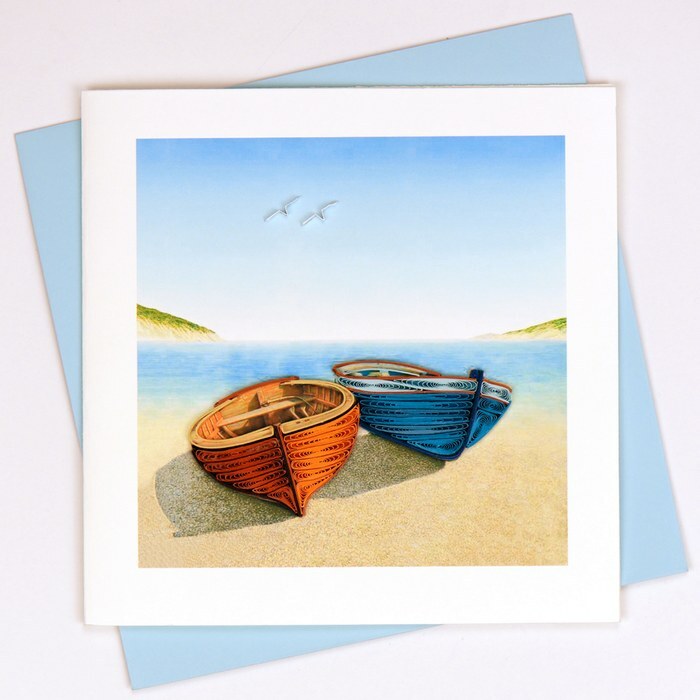 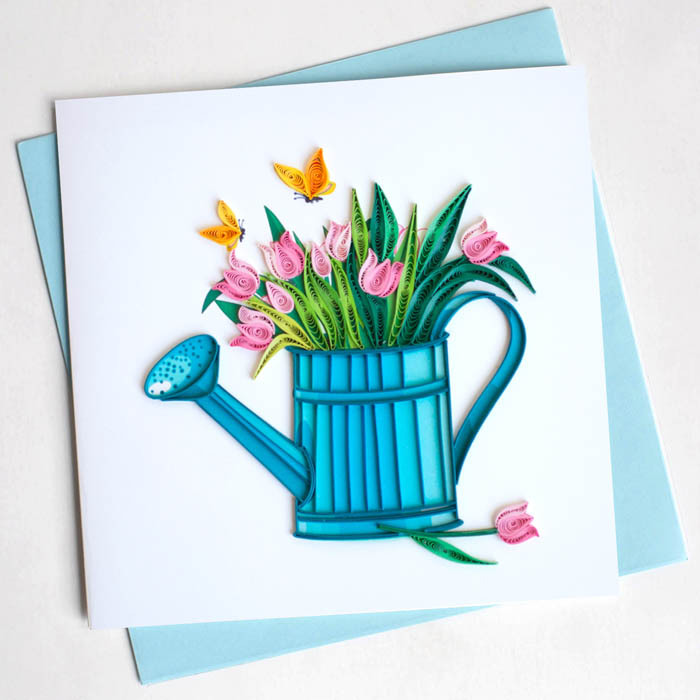 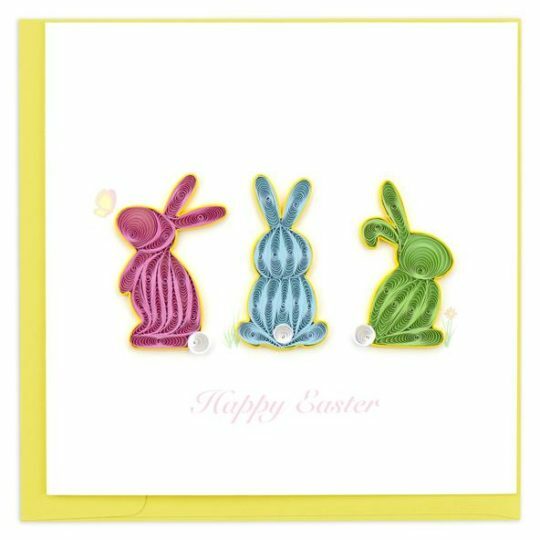 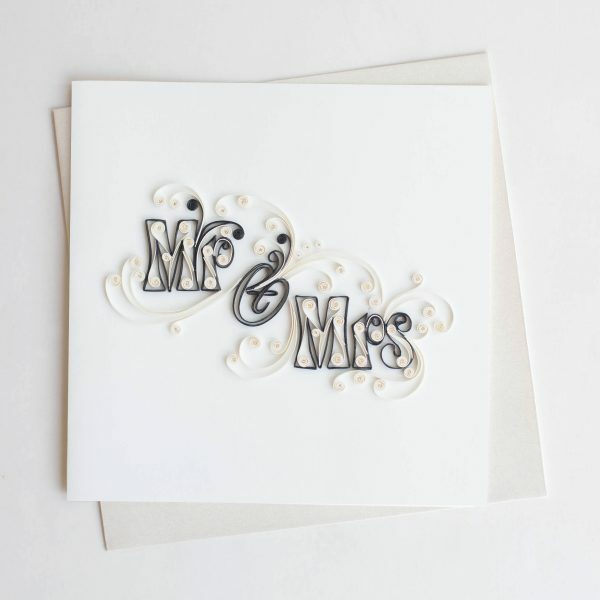 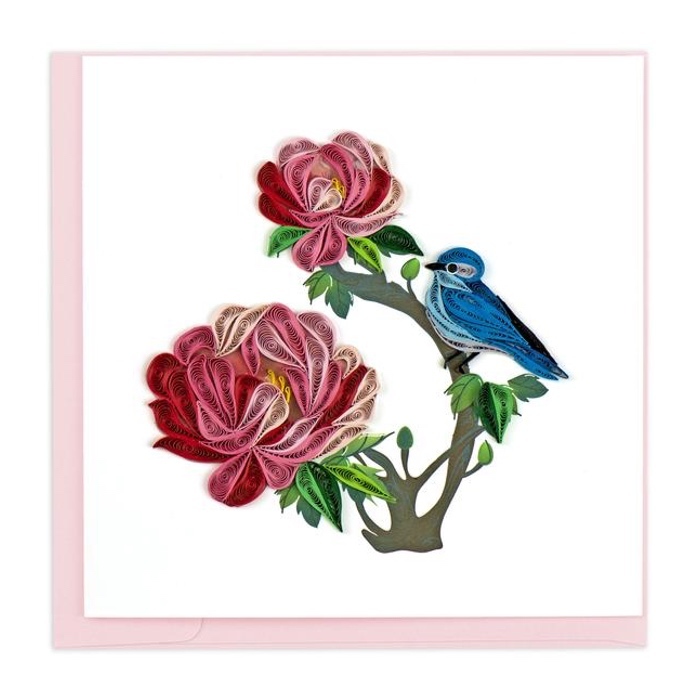 Handmade in Vietnam using tiny strips of paper that are quilled, or rolled, into a variety of shapes then attached to the card. This one features a big birthday cake! 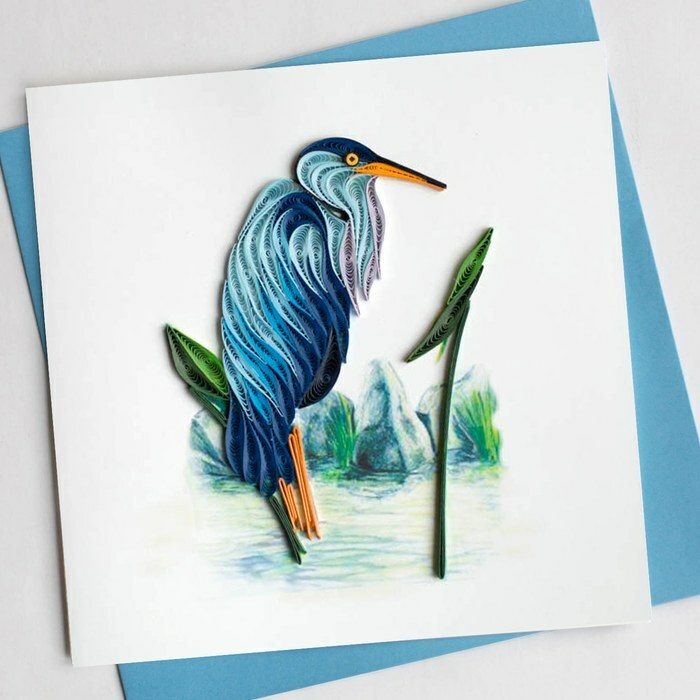 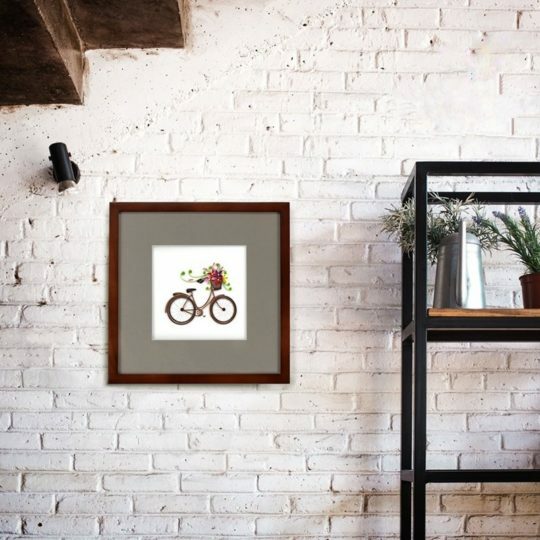 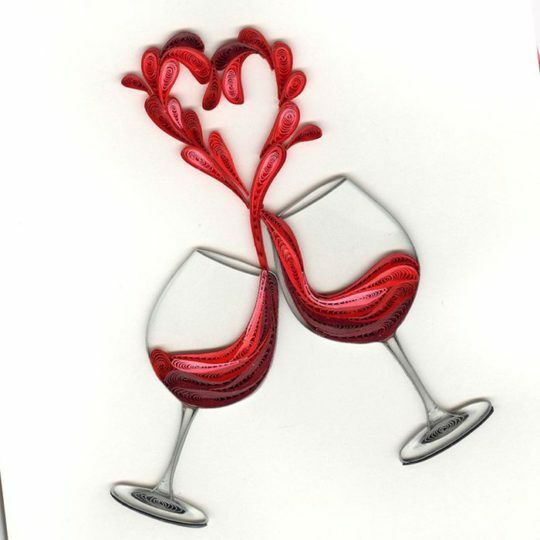 Each quilling card is a work of art with impressive details and can even be framed to be displayed and enjoyed all the time!